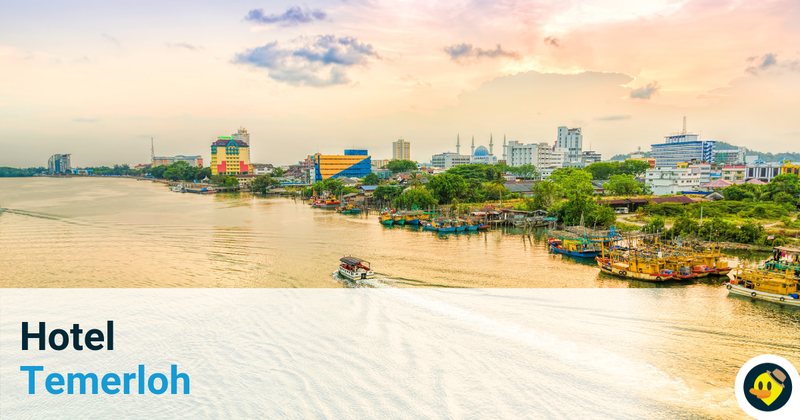 Malaysia is a well-known country for its food, attractions and its diversity. 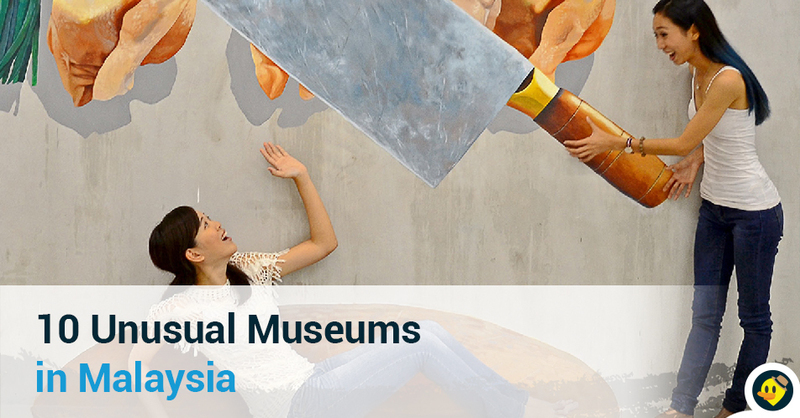 Let us walk you through some of unusual museums in Malaysia. Ghost Museum is one of the best attractions in Penang for those who love horror and myth of ghosts. There are many types of ghosts in this Ghost Museum such as Chinese ghost, headless ghost, Sadako and more. Other than that, this museum also prepares many types of clothing and head-wear for visitors to experience being a ghost. Opened in 1996, Museum of Enduring Beauty documents the history of beauty manifested by men based on various cultures and beliefs. This museum is built to challenge our perceptions of beauty and to open our minds to alternative cultures who see it in a whole different light. In this museum, you will witness the whole thing from foot binding, tattoos, piercings, and various other methods of beautifying the body that are too painful too imagine. Don’t miss the opportunity to experience the astonishing allure of gold at the PG Gold Museum located at Bishop Street, Penang. The environment of the museum will make you feel like a gold hunter as the design of the museum is like a gold mine instead of just typical museum. You will find all sorts of a good information about gold mining, gold processing and many more by touring around this museum. The Maritime Museum or the Flora de Lamar is a replica of the Portuguese ship which sank in the coast of Malacca while on its way to Portugal. This museum is located just ahead of the Stadhuys and it is exactly opposite of Medan Samudera which is a handicraft and local produce building. There is also a collection of different ship models that are on display at the museum and you will be able to learn more about all types of ship. 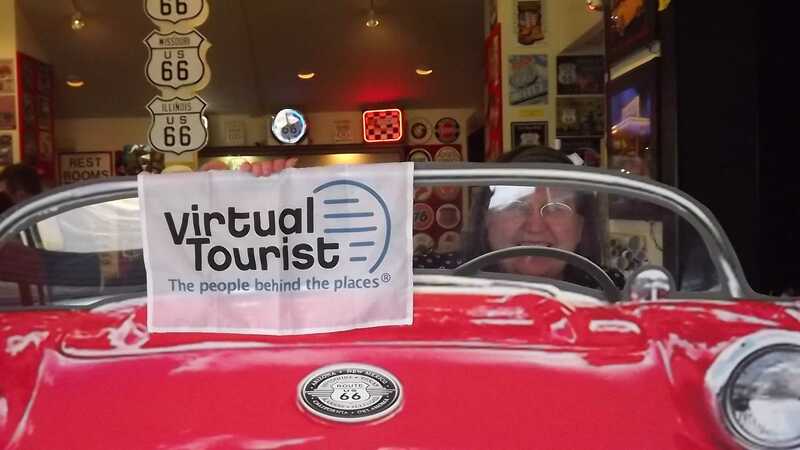 Funtasy House Trick Art is a fantastic place that will bring a lot of fun to all visitors. This place is located in the heart of Ipoh Old Town and there are more than 20 tricks art drawn by local artist. This 3D trick art gallery consists of realistic paintings which are ideal for photography. For all the cat lovers out there, don’t miss the chance to visit a popular tourist destination in Kuching which is the Cat Museum. It is located on the Ground Floor of the Kuching North City Hall Headquarters Building at the Bukit Siol, Kuching, Sarawak. You will find more than 2000 cat artefacts from all over the world, cat sculptures, fun facts about them, and souvenirs. Upside Down Museum in Penang is a place where everything else is turned upside down. It’s a house with different rooms where a couple of staff per room will be happy to assist you on how to pose. If you would like to rest, there are also cafes and shops which are also upside down. This will probably be the best place for you to bring your children, family or friends along! This two-storey building tells us about a history of Cheong Fatt Tze, a very successful and highly regarded businessman who owned several houses of which the “Blue Mansion” is said to be his favourite. Don’t miss the interesting tour of this beautiful old mansion when you visit Penang! The Made In Penang Interactive Museum is a 3D museum that is more than the sheer fun of posing with trick art or 3D murals. You will get to interact with massive paintings on the wall and check out over 30 tricks art paintings in the museum. All the artworks in the museum have been done by Penang local artists and it all combined fun, culture and history of Penang into fascinating displays that allows you to have an easy understanding of Penang. For a true chocolate lover, a visit to the Teck Guan Cocoa Museum in Tawau is a must. 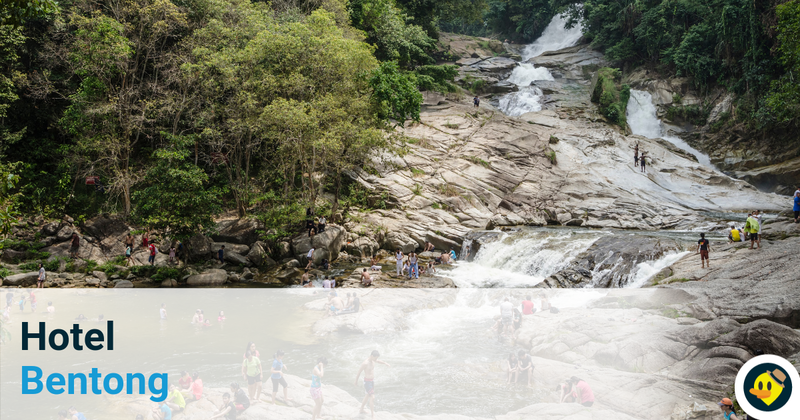 Tawau is a well-known country for its successful cocoa industry and the cocoa museum has been built to proudly tells us the history of its development over the years. The museum is the only one of its kind in Malaysia with its attractive design and layout. Within the museum, you will also find a cocoa processing plant and manufacturing factory. 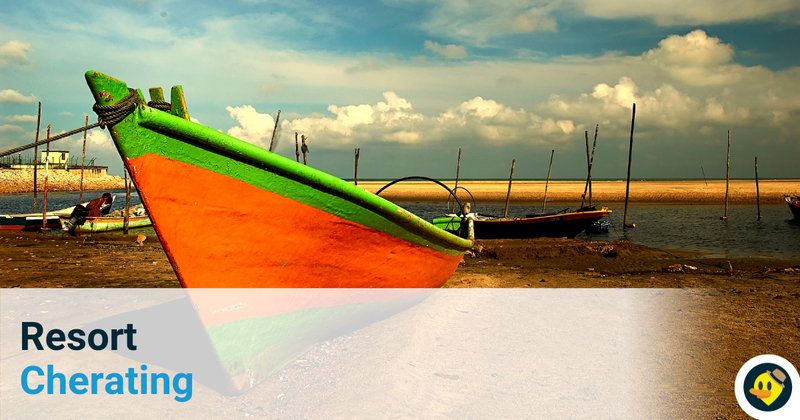 Looking for more accommodations in Malaysia? 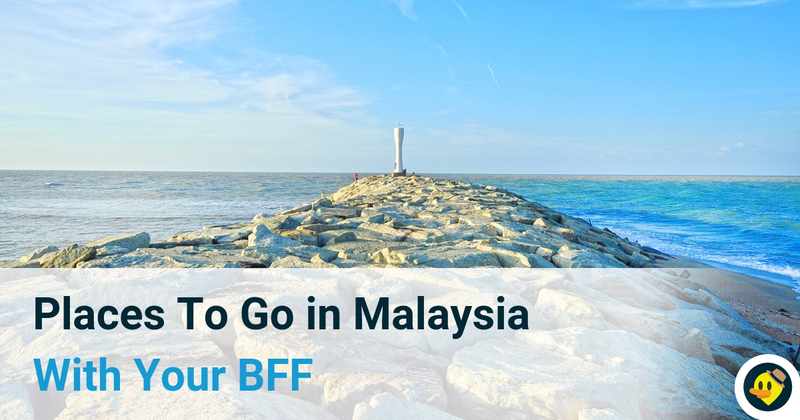 Looking for more accommodations in Malaysia? 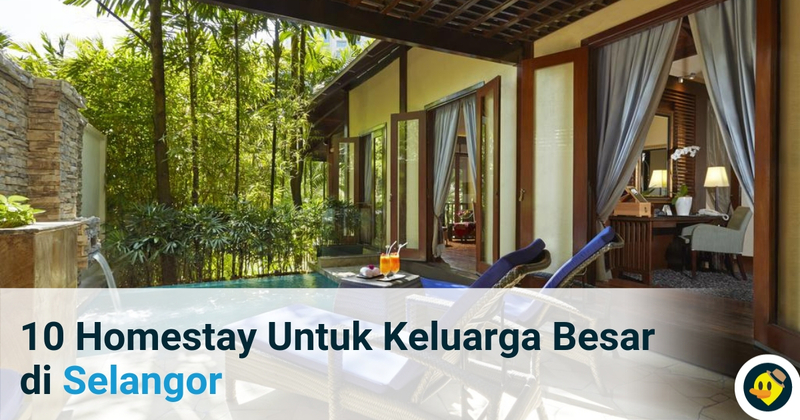 Check out for more unique homestay, hotels & resorts in Malaysia for your vacation!